Skyland Farm wishes to congratulate Emma Pell and Forget Me Not for their excellent performances in 2015! 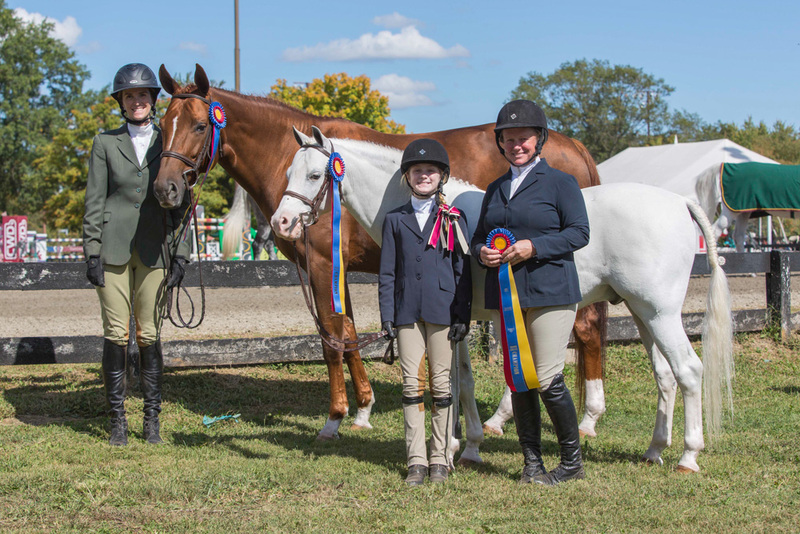 Their consistency and winning efforts in the Small Pony Hunters resulted in the Small Pony Hunter year-end titles in both the Virginia and Maryland Horse Shows Associations! 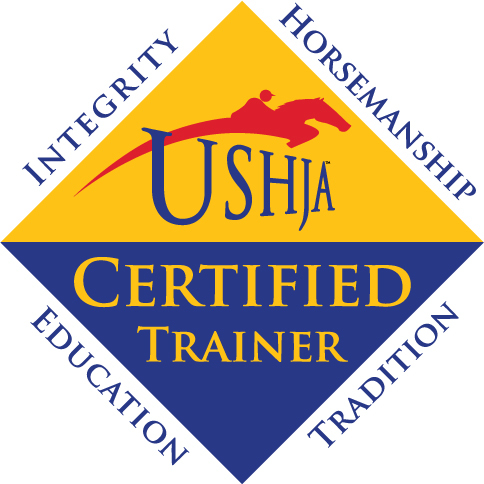 They also placed third in the highly competitive USHJA Zone 3. Great job and best wishes for a wonderful 2016 show season! 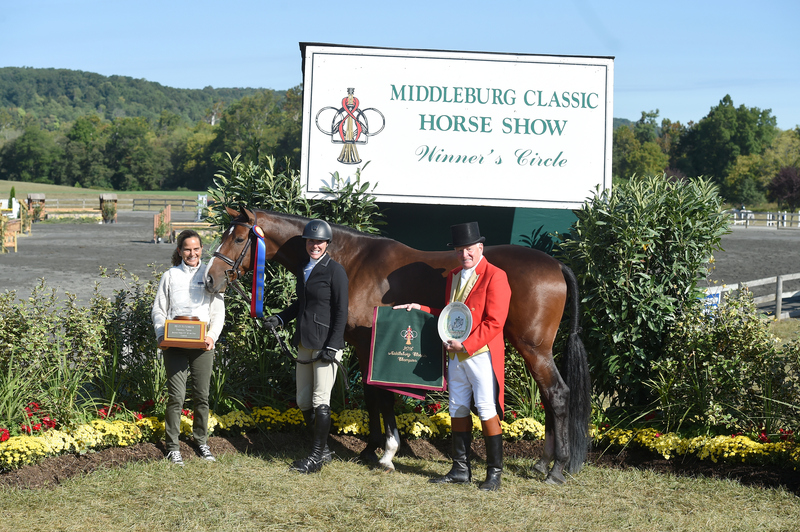 The HITS Culpeper summer show circuit in Virginia concluded, and Skyland Farm riders and horses celebrated a variety of circuit honors after attending the six shows that spanned from April through September. Abbie Taylor took time off from a busy career to show “Tizzy” for her mother, Linda Taylor, and her time spent in Virginia was rewarded. She and Here ‘Tiz collected the circuit championship in the competitive Adult Amateur Hunter, 18-35, section. Virginia Bonnie guided her Wink And Smile to top honors in the Small Pony Hunter section after posting winning performances over fences, under saddle and in the Pony Hunter Classics. Elizabeth Wiley and Marvalust earned the circuit tricolor in the Thoroughbred Hunter 1 section. Marvalust wasn’t able to attend the photo session, so he wore his ribbon proudly at home in the field. Although she’s not pictured, Alex Tippett jumped to the reserve championship circuit award in the High Children’s Jumper section with Ainsley Treptow’s El Cano. In addition, Denice Perry rode her Cirena to the reserve championship in the Level 5 jumper section. 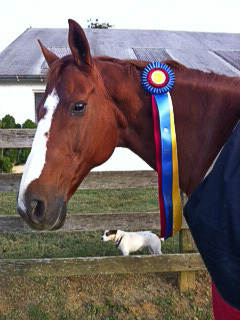 It was a great summer, and congratulations to all of the Skyland Farm riders for their excellent performances! 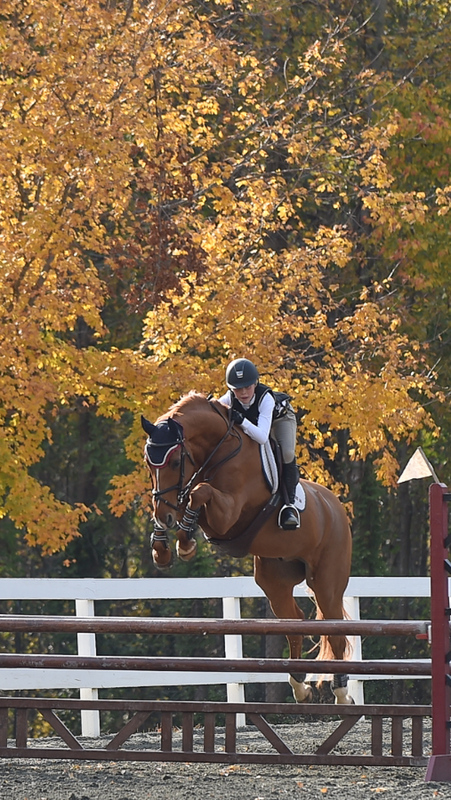 Congratulations to Elizabeth Wiley and Marvalust, who earned the Thoroughbred Hunter and Pleasure Hunter division championships during the Lexington National Horse Show in Lexington, Virginia. 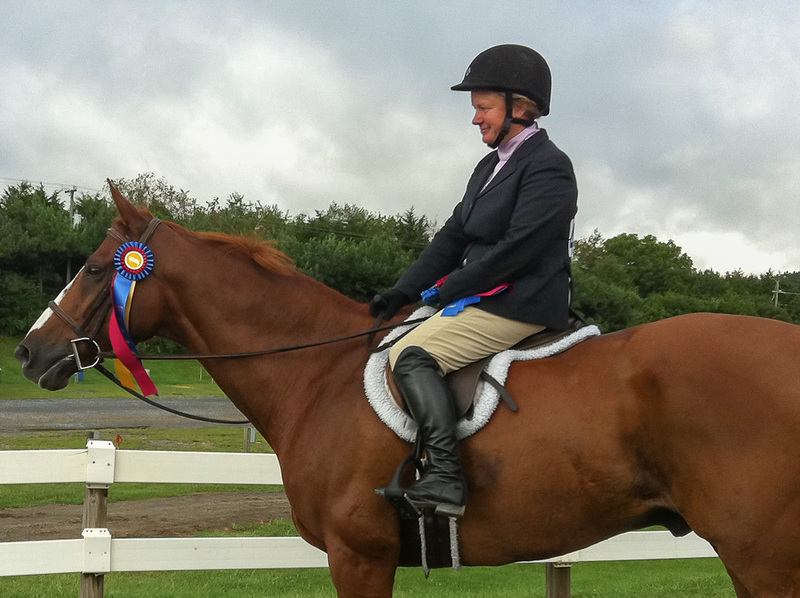 Elizabeth and her chestnut gelding earned four blue ribbons on their way to the tricolor honors. The pair also jumped to top ribbons in the Low Children’s/Adult Amateur Hunter division to add to their impressive ribbon collection.